Purchased these from Amazon recently and the sound is awesome. Super clean - no distortion at any frequency range or sound level. Powered by a restored Heathkit AR-1302 that is equally clean, powerful and no distortion. 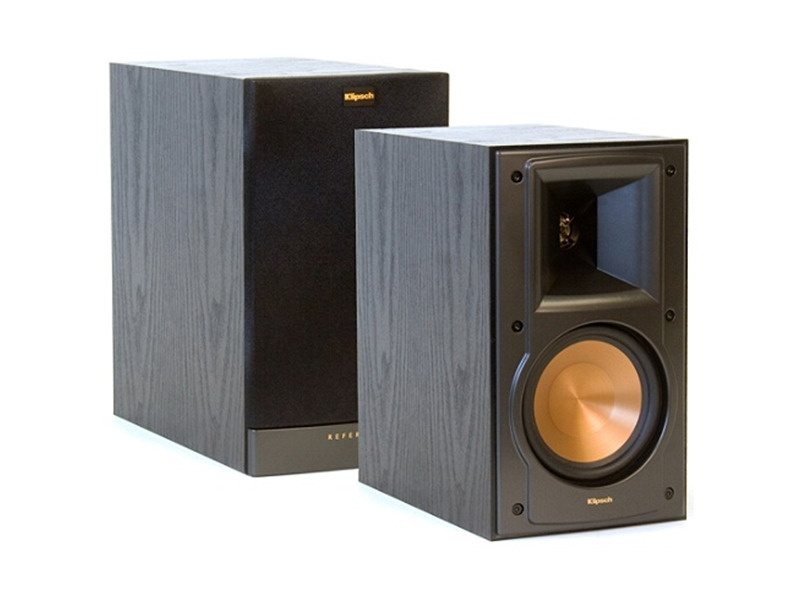 No matter what genre you listen to, these speakers rock. I have these set up in living room with the Pioneer Elite amp, Velodyne sub, and Klipsch center and rear speakers. I am an audiophile having possessed mac amps and klipsch speakers back in the day with a pretty good ear for the stuff (of what's left of my hearing). Paired with the Velodyne sub the clarity and response is very enjoyable at any level (high of course when wifie isn't around) and for movies, jazz, classical, good rock, folk and bluegrass. Would love to have the large look again but it's impossible in our downsized villa near the gulf in Florida but honestly, the new technology has compensated for what we once required in size to get the sound we want. So that's my story and you won't be disappointed. Rock on!! I am using these speakers as a 2 speaker stereo set up. I have them powered by an Adcom GFA555-II, an Adcom Pre amp GFP555-II, An JVC XL-Z1050 CD Player, and an Audio Technica AT-PL120 turn table. I listen to all the genres of music; acoustic jazz, contemporary music, country and rock, and some classical. I am here to tell you I am more than pleased with the clarity, depth, soundstage, highs, and lows that this spesker produces. I have them on Sanus 30" stands with monstercable, and monster cable banana connecters; the sound is heavenly!!! I can't believe the construction and quality of these speakers, they are more than worth the price. 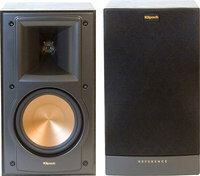 I recommend these speakers highly, for stereo application in an average room with limited space. You will be amazed at their sound and ability to fill a room!!! great speakers. wonderful highs and strong lows. would recommend to anyone. i purchased them from www.hdtvdreams.com for $289.00 much cheaper than anyone else.